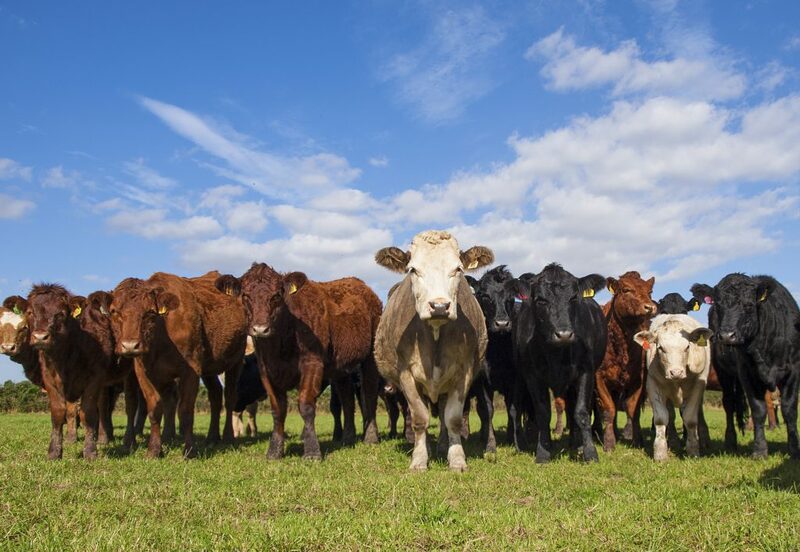 The next meeting of the Beef Forum will take place on Wednesday, February 4, according to a Department of Agriculture spokesperson. Commenting on this development ICSA General Secretary Eddie Punch confirmed that the issue of bull beef will dominate the agenda. According to Punch, the ICSA will be pushing to have the age-related specification on bulls pushed put to 24 months and the carcase weight specifications adjusted accordingly. There will also be a request made to have young bulls accepted for the Farm Quality Assurance Scheme (FQAS). “The reality is that the plants are accepting bulls up to 24 months at the present time, without imposing penalties. This, no doubt, is because cattle numbers are scarce at the present time. So I see no reason why they cannot act in a similar manner when finished animals are more plentiful,” he said. 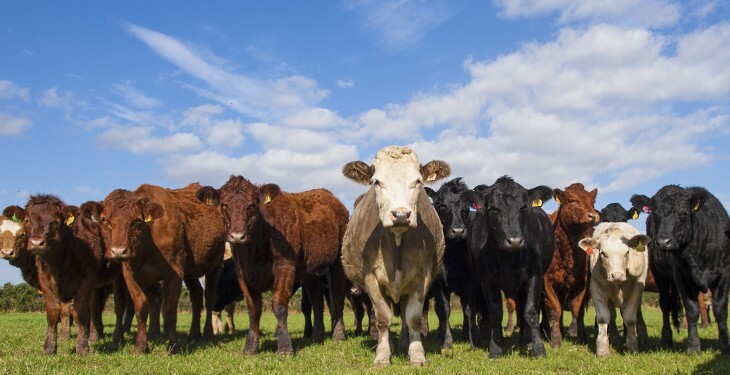 The ICSA general secretary also believes that Irish factories must work harder to find viable market outlets for the beef produced from Irish suckler herds. “The carcases produced by animals derived from Charolais and Limousin type cows will, invariably, kill out at weights that are considerably heavier than 420 kilos. The argument that an entire industry must change its breeding programme, simply to meet the needs of the UK supermarkets, is sheer folly,” he said. “Only ⅙ of the beef produced in Ireland is destined for the UK multiple trade. The rest is exported to Europe or distributed throughout the catering sector. The meat plants keep telling us that Angus beef is the future. But the reality is that it will take at least 10 years for the suckler beef industry in this country to meet this requirement.